PLEASE NOTE: We had a marvelous experience. If you would like to make sure to know about the next Tao training, please email. heather@heatherchalon.com and/or go to newsletter sign up so you are added to my MailChimp list. joy, creativity blossom and grow. Heather Chalon, MPH, Healing Tao Senior Instructor, Healing Tao Instructors Association, Master Trainer TCHI, presents the fundamental practices of the Healing Tao System as taught by Grandmaster Mantak Chia and other Qigong/Tao Meditation Masters. Learn the ‘secrets’ of ancient Taoist practices for deep healing of spirit, mind, and body. Open your natural source of wellness. Leave with daily rituals for self-care, feeling nourished and rejuvenated. Experience the healing power of the fundamental Taoist meditations – Six Healing Sounds, Inner Smile, Micro Cosmic Orbit. Play qigong, including 8 Pieces of Brocade, five Animal Frolics, Swimming Dragon. Exercise the muscle of soul, awaken the muscle of the spirit with Tao Y’in (gentle yet powerful Chinese yoga); Renew the senses and radiate natural beauty with Qi Self Massage; Delight in the theory of Five Elements, and learn how to nourish your whole Self. 3:00 thru 9:00pm. Tea break with snacks, Dinner will be served. 7:00 thru 8:30 PM. Break, lunch, dinner and tea breaks served. 7am thru 2:00 Departure. breakfast and lunch served. Space is limited, reserve your space now. El Rancho Robles Guest Ranch offers an extraordinary opportunity to enjoy a romantic wild west experience with the perfect mix of adventure and relaxation. The ranch is located in the historic town of Oracle, Arizona – nestled at the base of the magnificent Santa Catalina Mountains. Whether you are warming up by the campfire or enjoying the cool mountain breeze in the ample shade of the oaks, El Rancho Robles is a beautiful refuge. Accommodations: Luxurious standard rooms, deluxe suites, and casitas. Shared occupancy. Most with private bedroom. Requests for private room will be taken at an additional cost, after January 15, 2019. As this is a gathering in the spirit of sister-hood, and opening to universal love, we are encouraged to participate with a spirit of community, and togetherness. 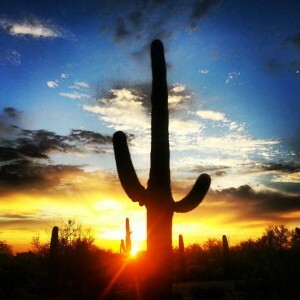 Oracle State Park …set in the northeastern foothills of the Santa Catalina mountains. This park covers nearly 4,000 acres of diverse forest and desert terrain, offers incredible views of surrounding mountain ranges, and serves as a wildlife refuge. 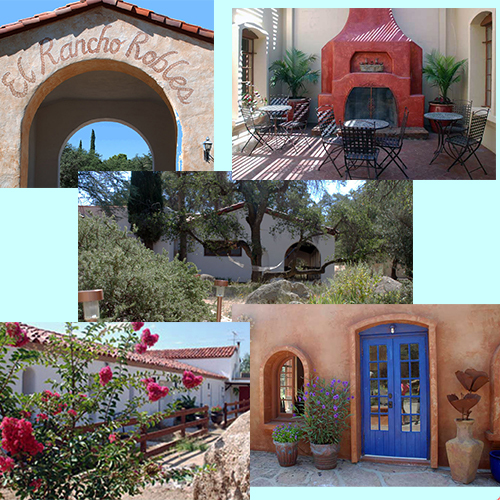 Enjoy 15 miles of scenic hiking trails, take a guided tour, or visit the Kannally Ranch House Museum and gift shop. Why Tai Chi for Fall Prevention?